﻿The San Francisco Department of Elections issued voter registration forms for non-citizens, including undocumented migrants, who are now eligible to vote for members of the SF Board of Education during the November elections, making the city the first in the state to allow non-citizens to vote in local elections. The measure to allow non-citizens over the age of 18 to vote narrowly passed in 2016 in a vote of 54-46 percent following two failed attempts. In order to cast their ballot, however, non-citizens must also be city residents and have at least one child under the age of 19. “We want to give immigrants the right to vote,” Norman Yee, also a county supervisor, told KGO. RNC member Harmeet Dhillon disagrees with the measure. “The reason I voted against it is that I think the right to vote is something that goes along with citizenship and should be,” Dhillon told KGO, adding that the school board is already obligated to look out for the interests of all children in the city. 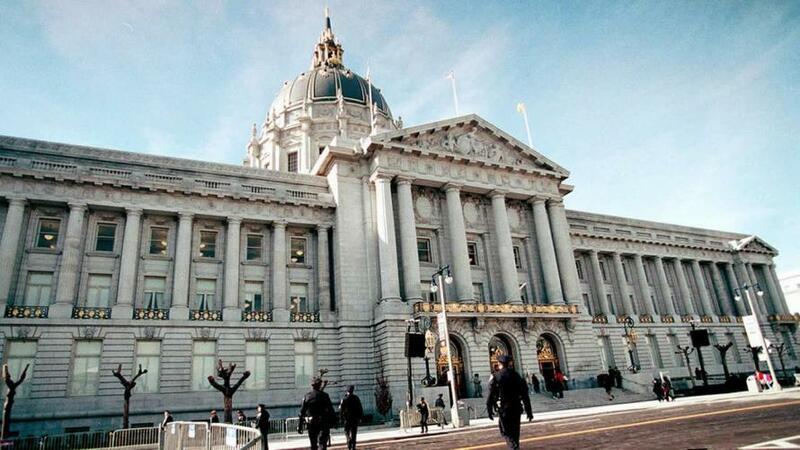 "I don't think that people who have otherwise tenuous ties to San Francisco given their lack of legal residence should be making long term decisions about that structure and process," said Dhillon. The measure allowing non-citizen voting expires in 2022 unless it is renewed by the board of supervisors. 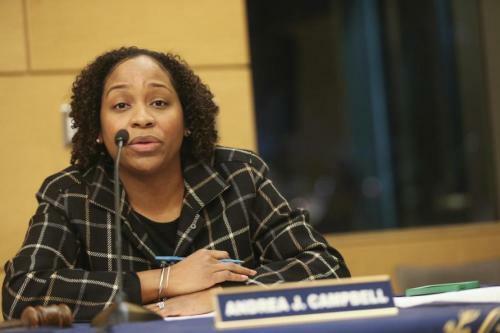 Last week, the Boston City Council discussed the the idea of voting rights for non-US citizens living in the country legally.